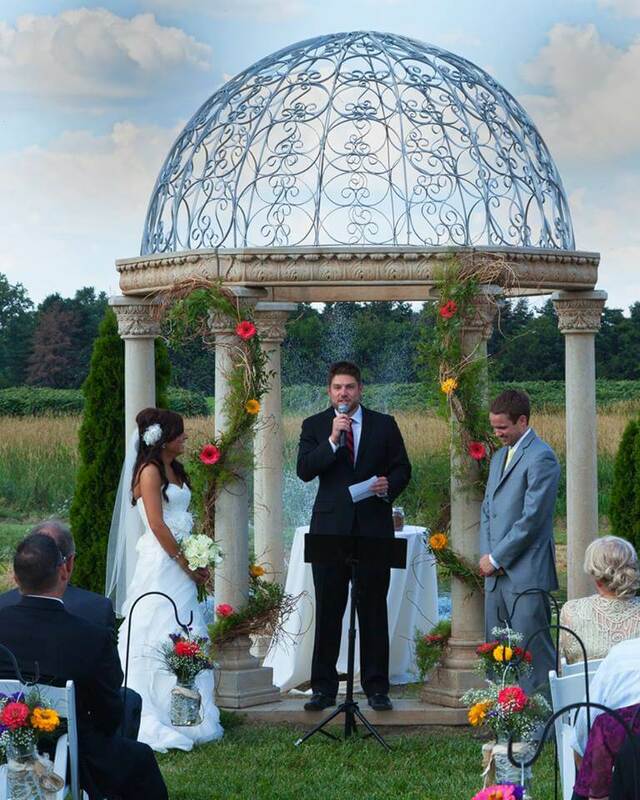 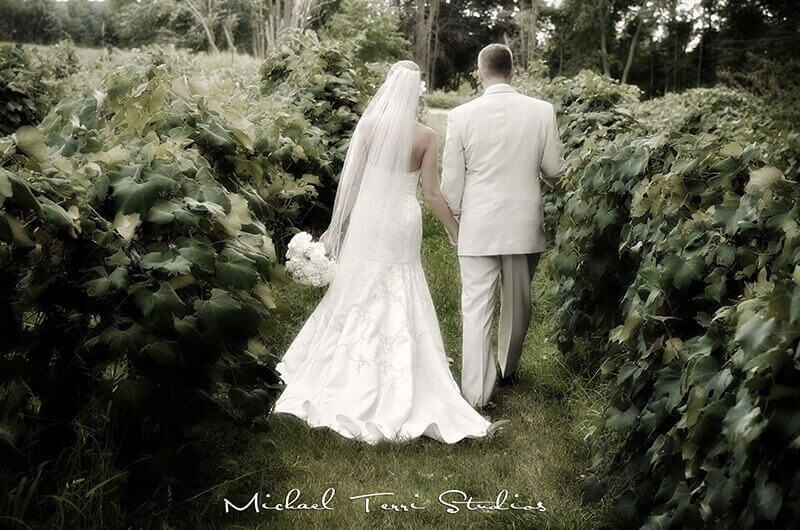 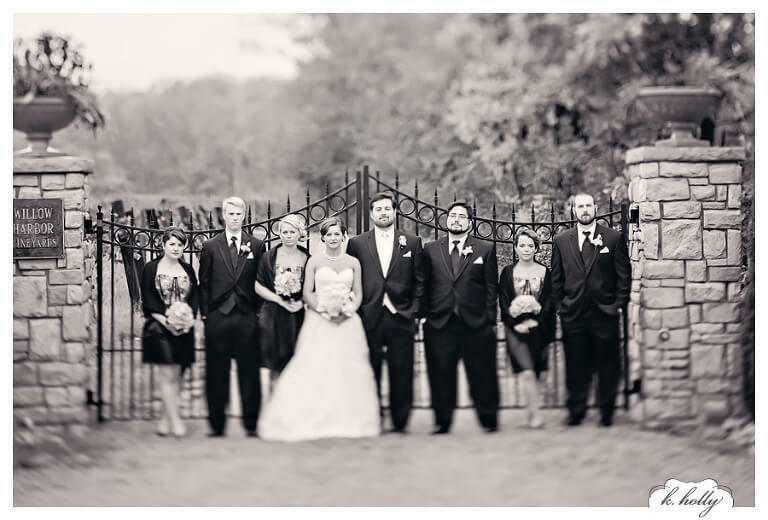 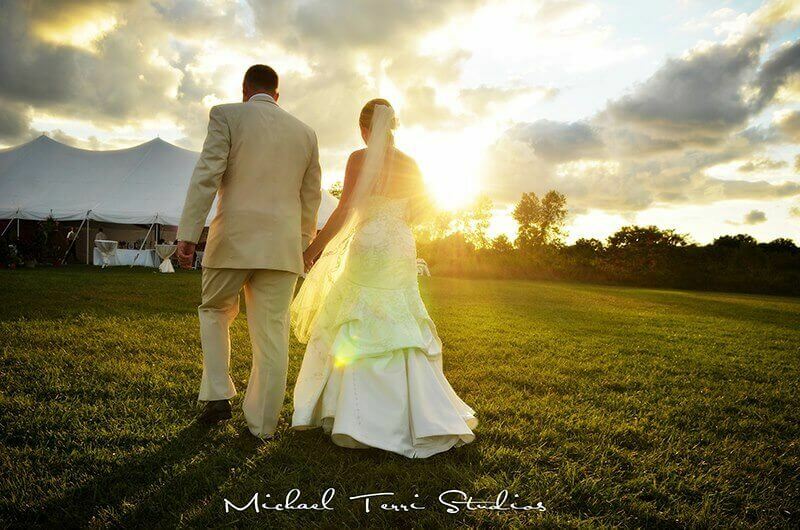 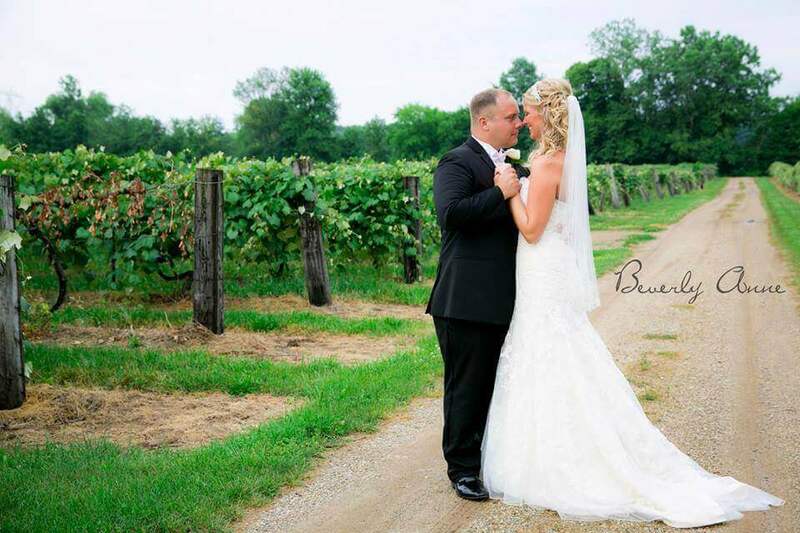 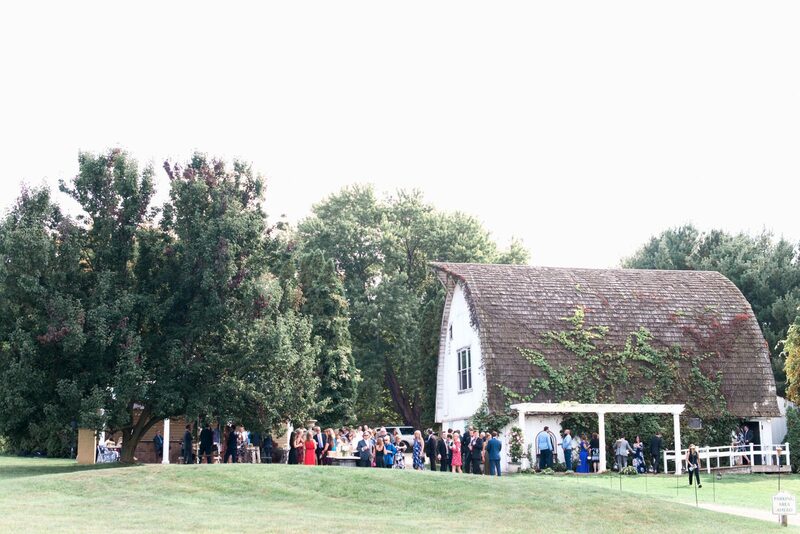 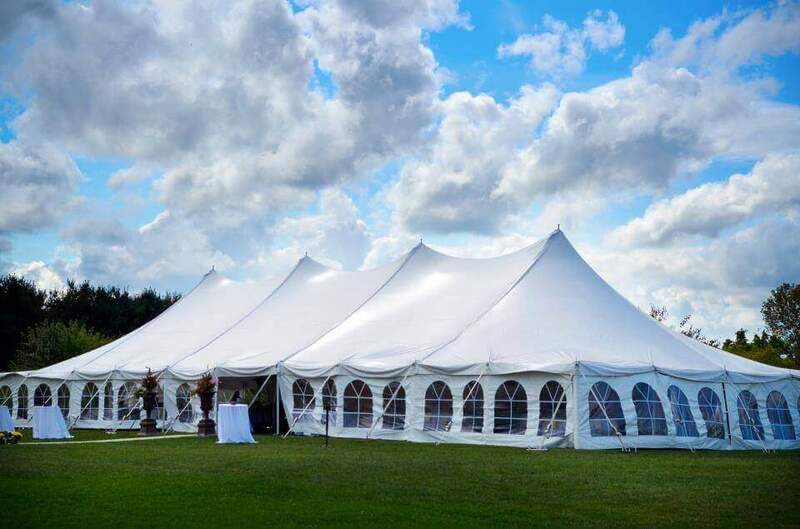 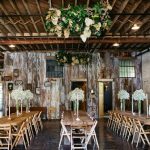 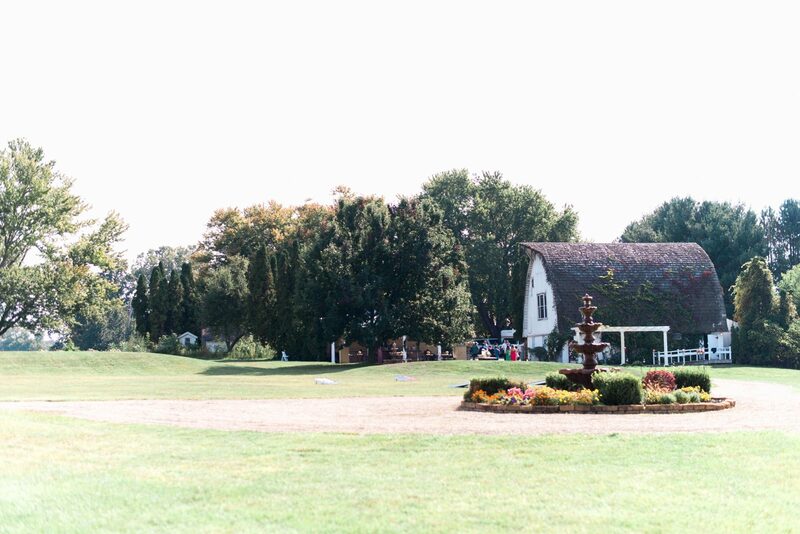 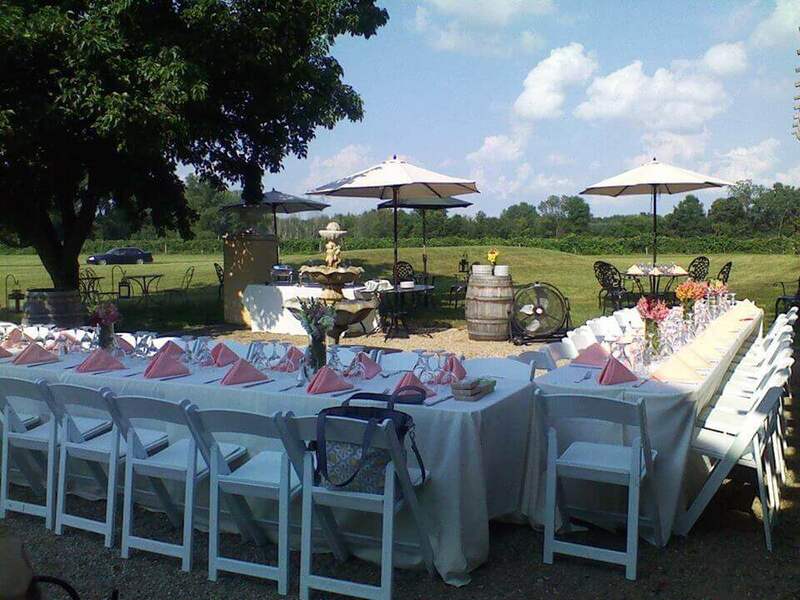 Willow Harbor Vineyards is a 100 year old, 40 acre vineyard which has been transformed into a European style wedding and event venue for Michigan/Illinois/Indiana vineyard weddings and other events that require an upscale feeling. 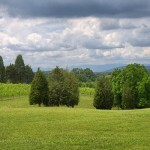 The vineyard also has a recently renovated farmhouse that is now operating as a Bed and Breakfast. 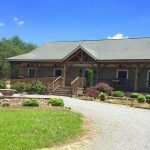 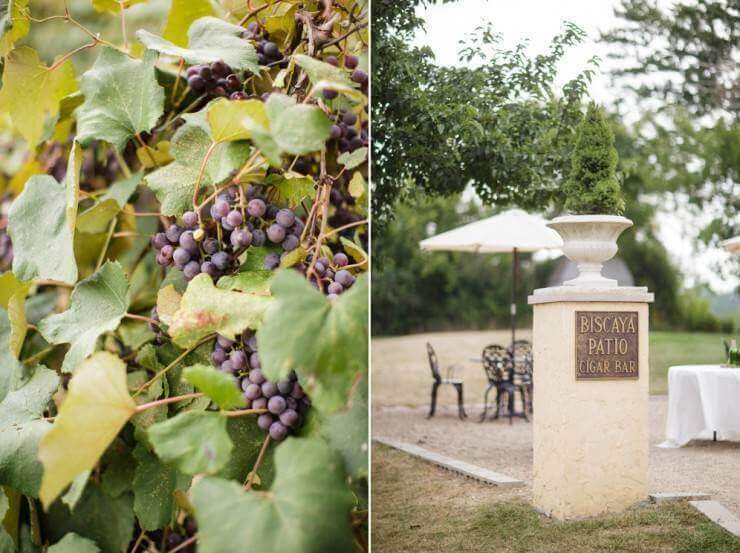 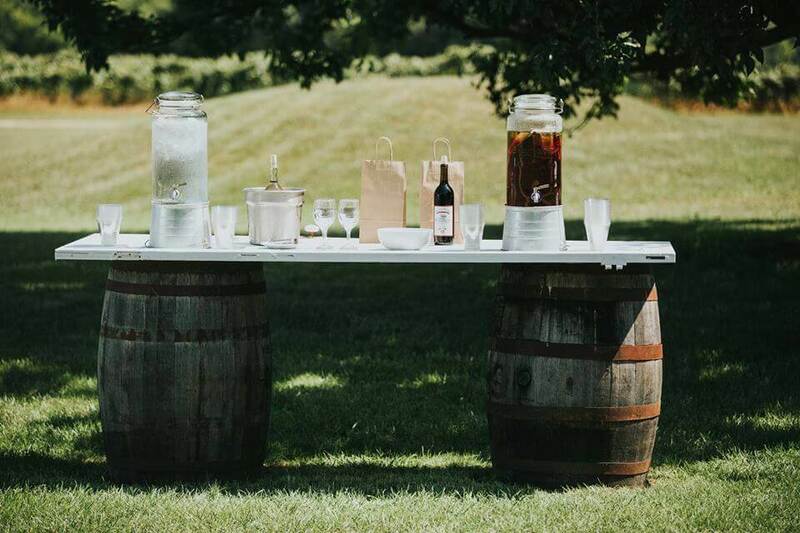 Guests are surrounded by 20 acres of grape vines as they stroll around the property enjoying the rustic barn, water features, fountains, stone gazebo, and outdoor bar patio. 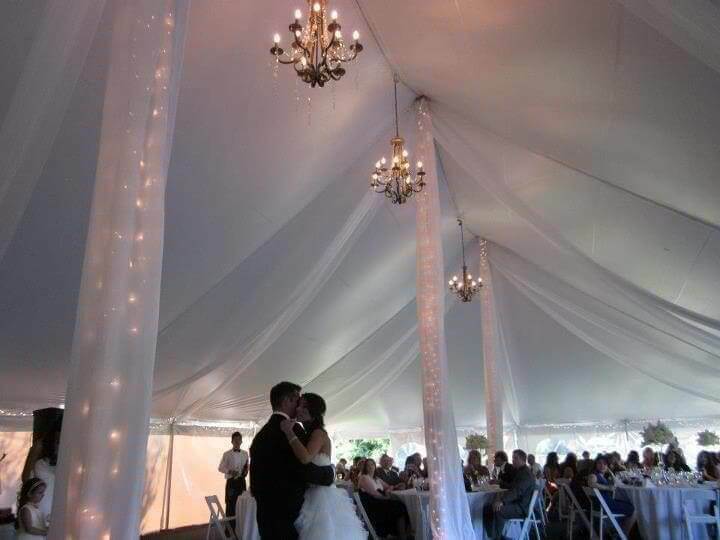 The reception events are held in a 4000 square foot four pole white peak tent with dance floor, chandelier lighting and flooring. 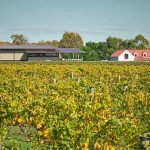 The Midwest’s own ”Napa Valley”. 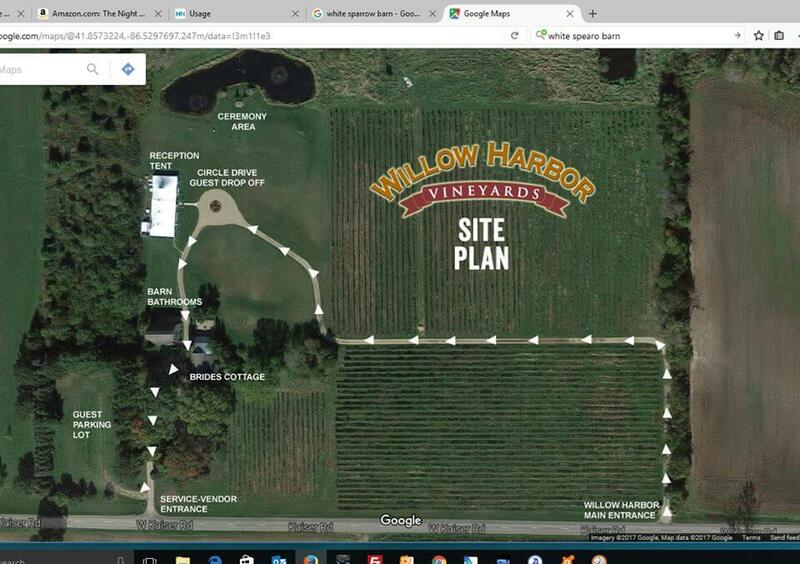 Willow Harbor Vineyards is nestled in Southwest Michigan’s Harbor Country. 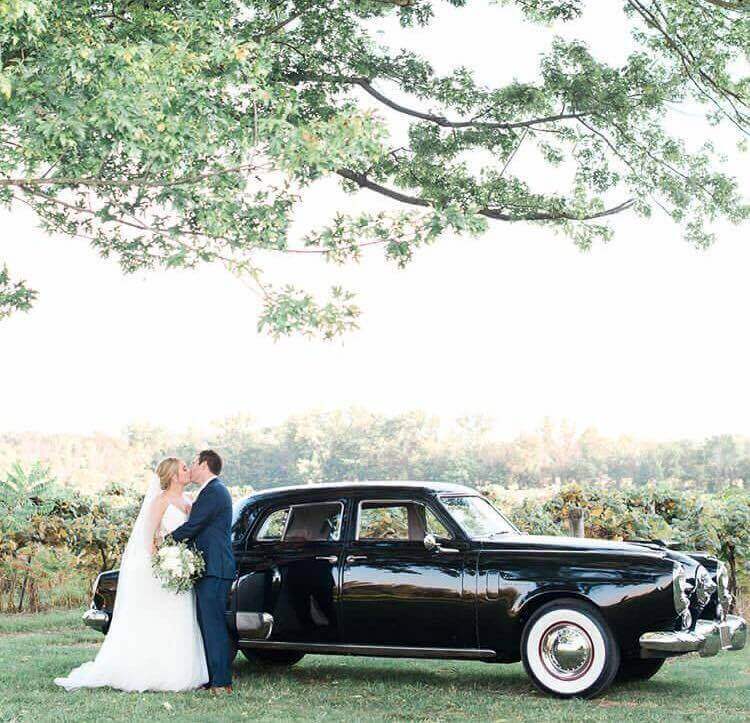 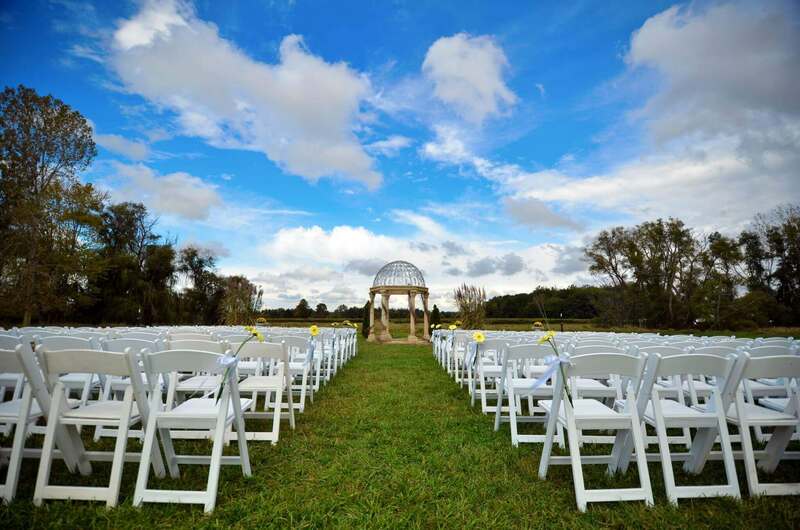 Set on 40 acres of spectacular grape vines, pristine horse pastures, and magnificent water features, Willow Harbor is the ideal setting for an outdoor celebration. 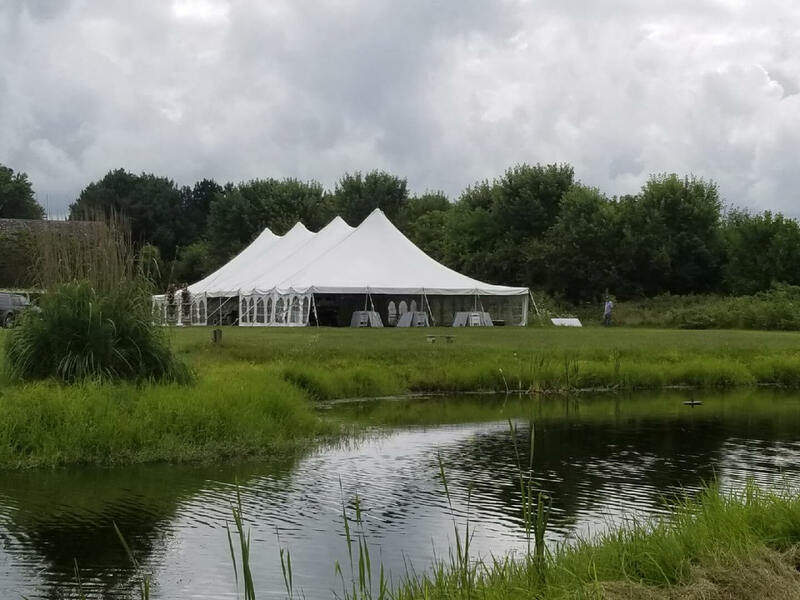 The venue is located in Three Oaks, Michigan just 75 miles from Chicago and minutes from New Buffalo and the shores of Lake Michigan. 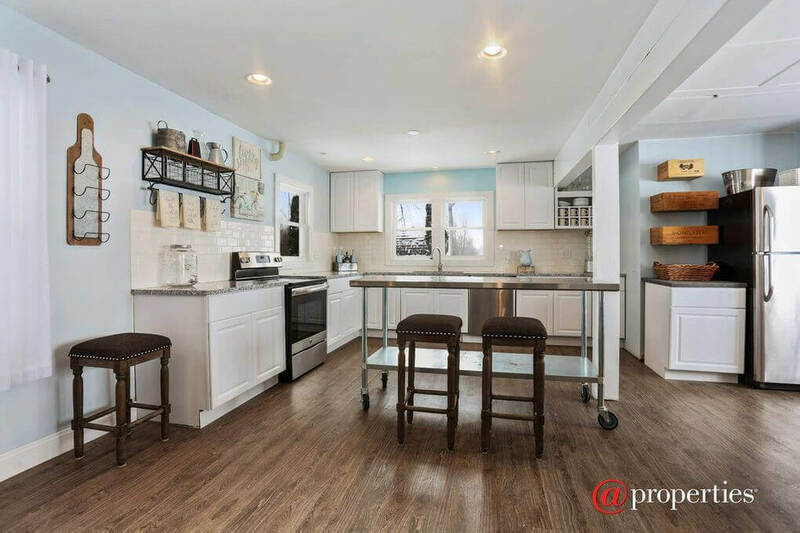 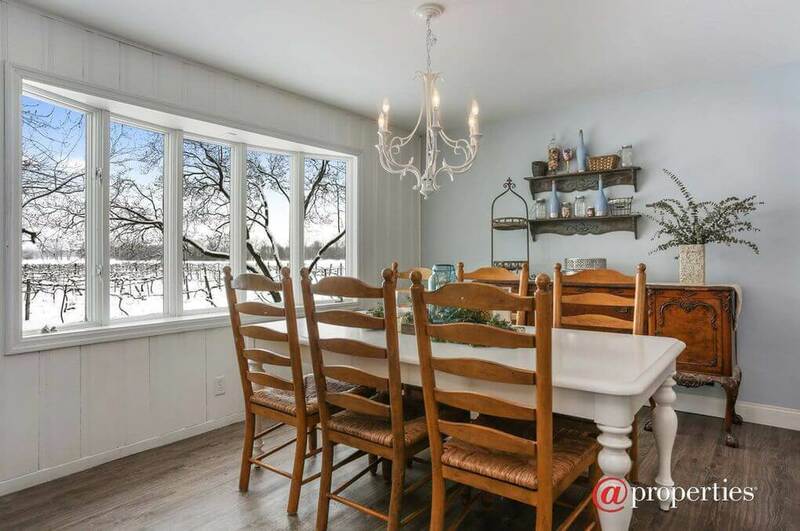 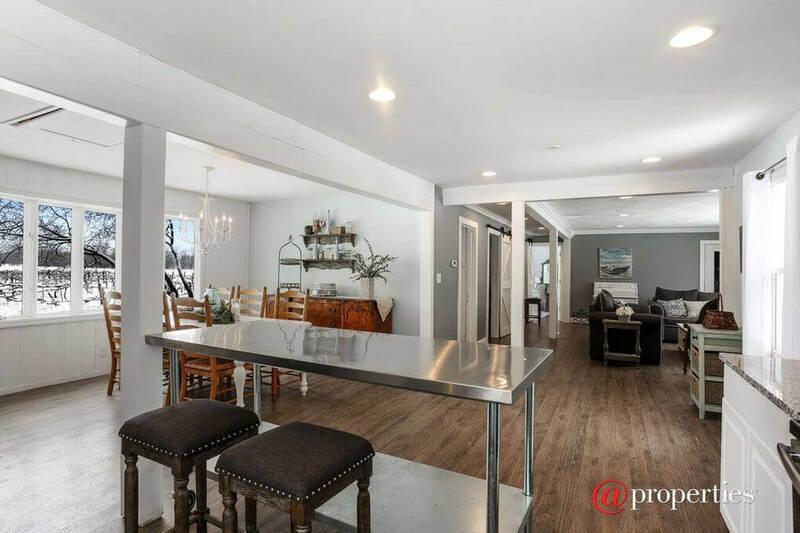 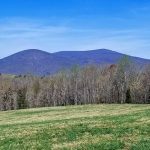 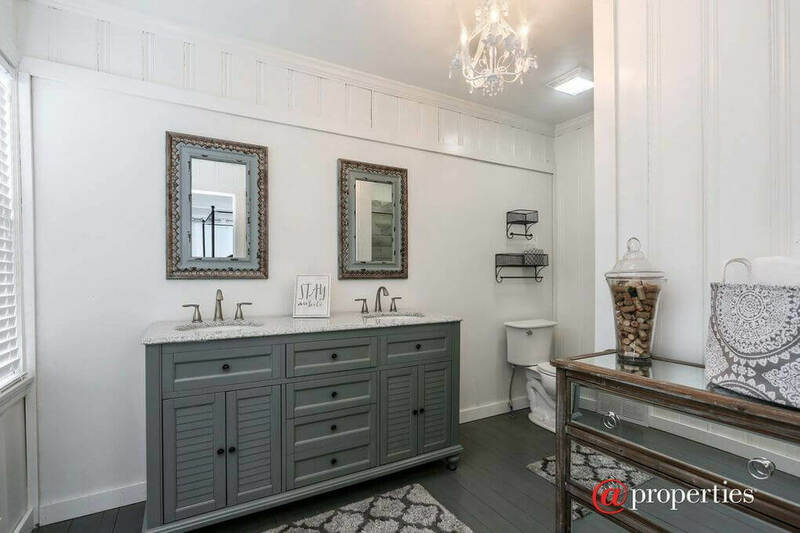 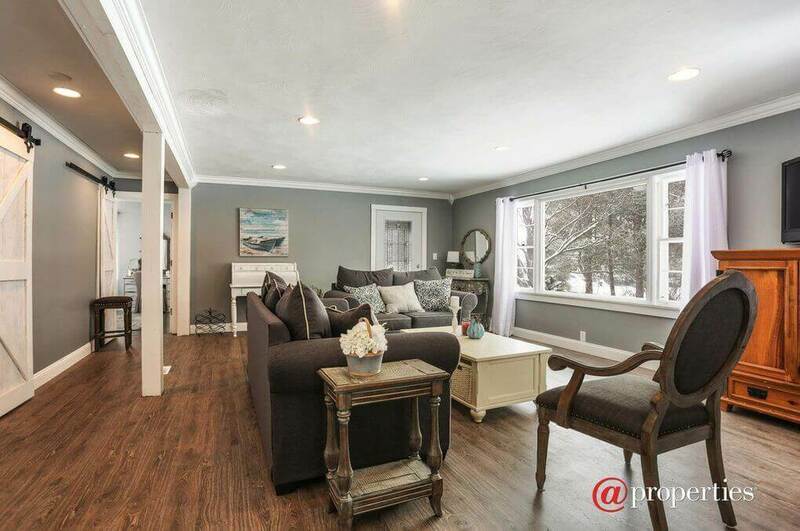 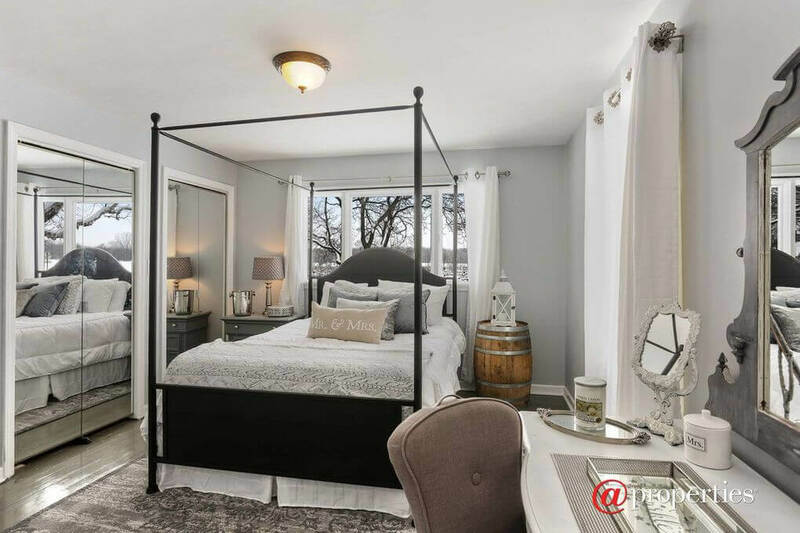 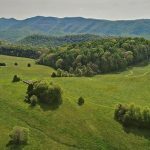 This property is brought to you by Rick Walden and Kristie Kelleher and was submitted through vineyardandwinerynetwork.com.